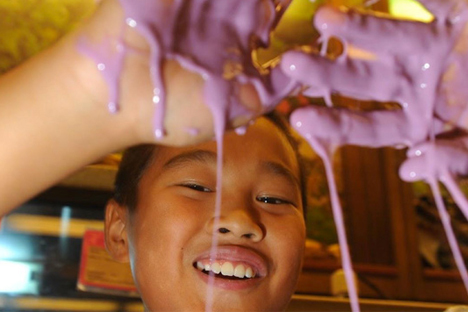 Join us Wednesday-Sunday, 10:00 a.m.-5:00 p.m., and select holidays for some hands-on science fun. During Winter Weeks, December 19, 2016 - January 3, 2017, the Hall is open every day. Do more science with your students. Create a memorable science experience for your students by choosing from our wide assortment of programs and curricula. Do some science right away, wherever you are. Download our Apps. Find science experiment kits, toys, games, books, and puzzles in our online store. 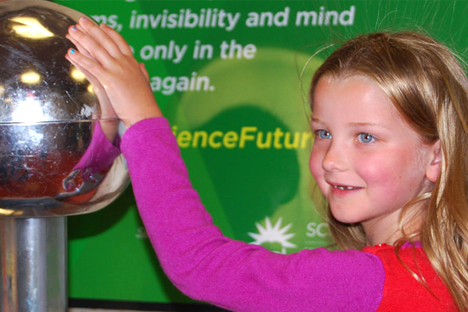 Play educational games and interactives in our 24/7 Science Kidsite. This is the source for hands-on fun. The Hall is a world-renowned learning center made possible by our vast network of support. 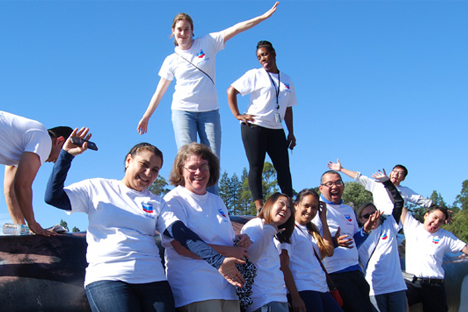 From individuals and families, to foundation and corporate partners, to volunteers and staff that dedicate their time, we are all working together to improve access to quality science and math education. 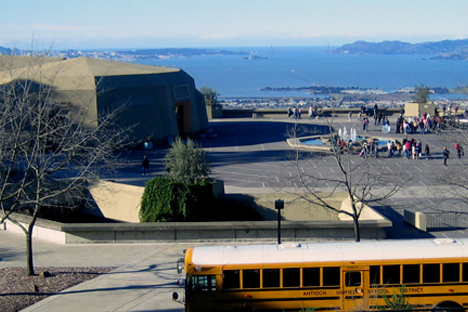 Welcome to the University of California, Berkeley's Lawrence Hall of Science-the country's only science center that is part of a top-tier, public research university. 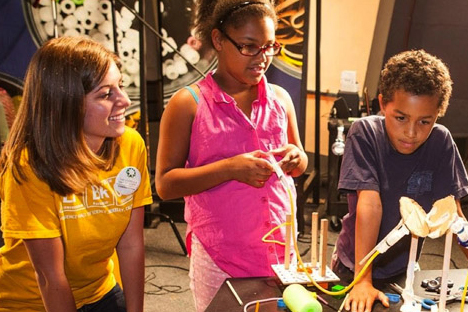 Our mission is to inspire and foster science learning for all-especially for those with limited access to science. 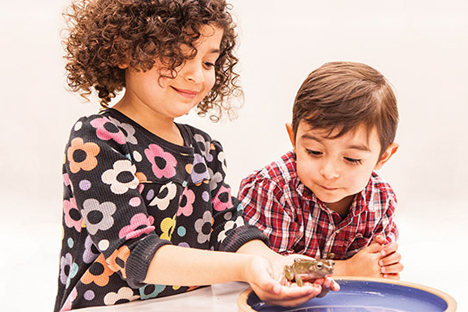 Make a gift to the Lawrence Hall of Science Annual Fund and support the Hall's exemplary K-12 mathematics and science education programs. Keep up with the Hall's good works by visiting our Newsroom's Press Releases and News and Stories sections. Play educational games and interactives, or find activities to use with your children, in our 24/7 Science Kidsite. 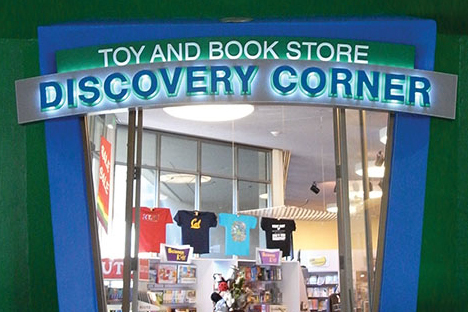 Find outstanding science experiment kits, toys, games, books, and puzzles in our online Discovery Corner Store Toy and Book Store. Sign up for camps, classes, birthday parties, and become a member or give the gift of membership, at our Educational Offerings Store. Shop anytime day or night. The Bay Area Writing, Science, and Mathematics Projects are creating the next generation professional growth experiences converging on the use of writing as a sense-making tool in the content areas. We are emerging from our silos with a renewed commitment to help students understand the genres of language of math and science. To that end, we are generating new synergies to provide the teachers we serve with hands-on experiences to strengthen their capacity to support students communicating their conceptual understanding and reasoning. We need to do all this through a framework of equity. RSVP info: RSVP online or by calling Danelle Carr at 510-642-7154, or by emailing Danelle Carr at danellec@berkeley.edu by March 23.